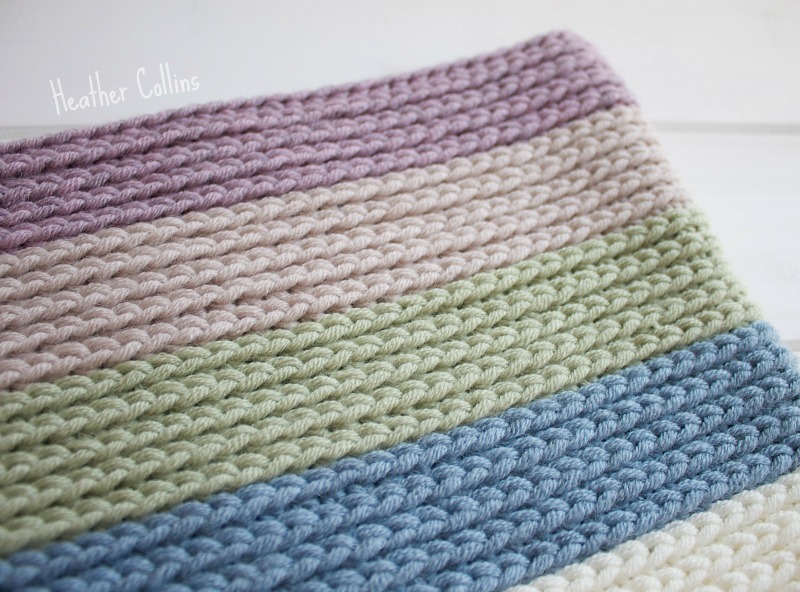 It was so simple and enjoyable to make that I thought I'd share the details with you so that you might have a go at crocheting one too. Instead of working your half trebles (half doubles US) in either/both of the two normal loops, you insert your hook through the loop that sits at the back of the stitch, just underneath. If you tip your work slightly towards you, you should see it. Be careful not to miss the first one of each round - it can be slightly more tricky to push your hook through than the rest. As you progress, it gets easier as the 'normal' two loops are pushed forward and the back loops increasingly offer themselves to you. I used Drops Big Merino (how lovely is that yarn?!) and a 6mm hook. Chain 100. 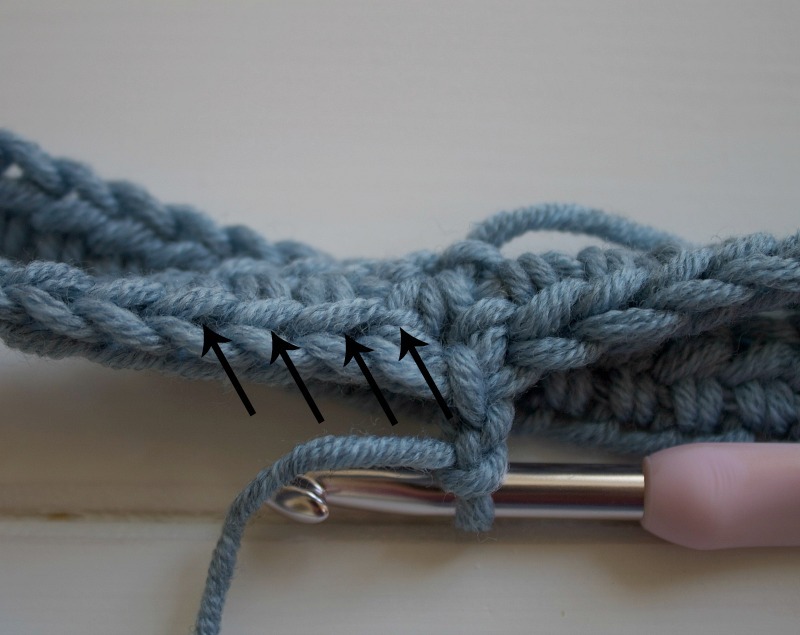 Join last and first chain with a slip stitch, taking care not to twist your chain, to create a round. Repeat ** until your cowl is the required height. 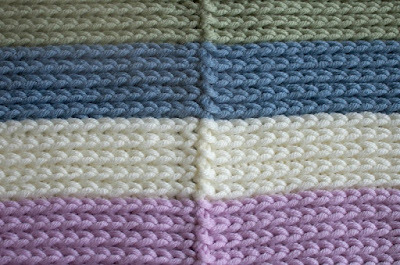 To join a new colour, complete your slip stitch at the end of the round and pass a loop of the new colour through the loop on your hook. 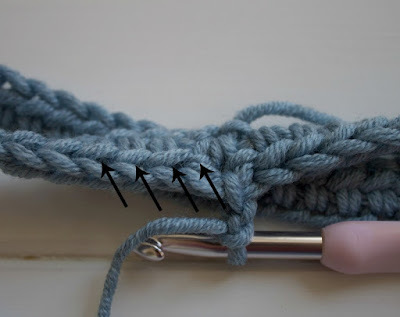 Remove hook and place it through the new loop, chain 2 and proceed. 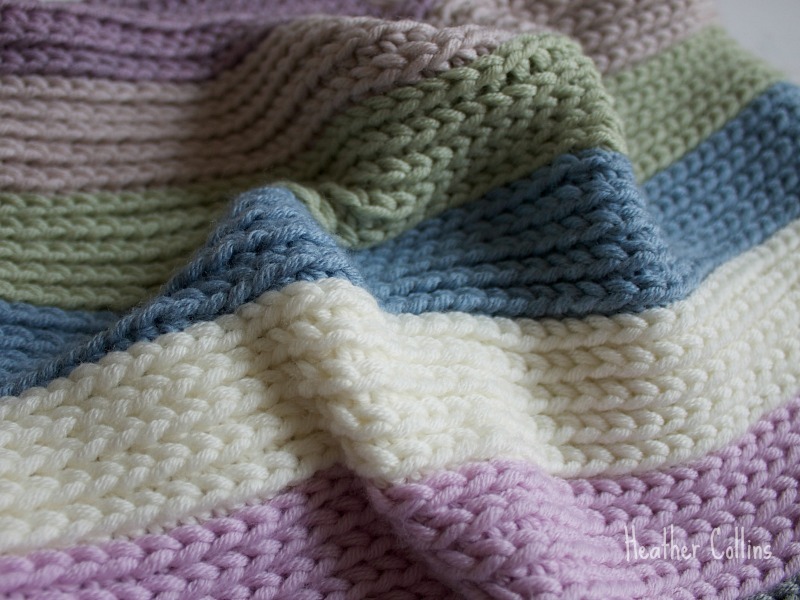 Each colour stripe consisted of five rounds and used approximately half a 50g ball of Drops Big Merino yarn. I am currently making a second cowl with less colours and anticipate that it will use the best part of four 50g balls in total. Do let me know if I've forgotten to include anything. 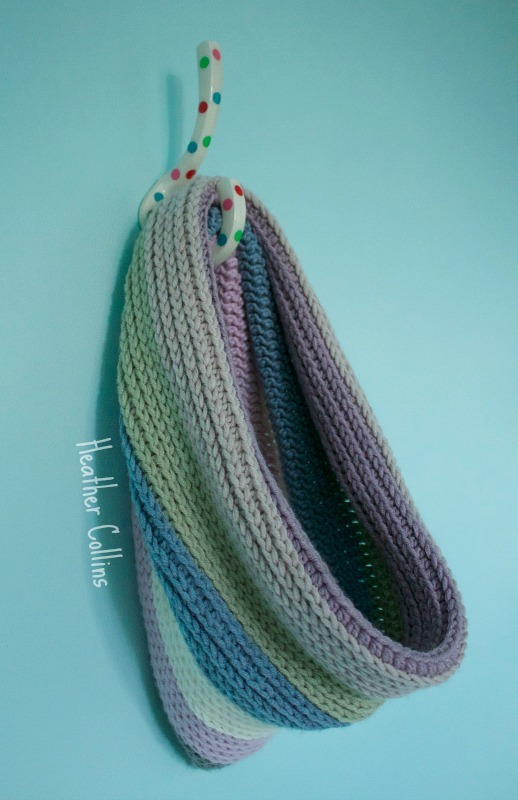 If you choose to make your own cowl and you're on Instagram or Facebook, I'd love it if you linked to me or hashtagged your photo (do hash tags work on Facebook?) with 'sloppysunday' so I can pop by and admire your creation. Such a lovely cowl. Beautiful colours. Never used Drops Big Merino but now I'm tempted. I'm going to pin this! It looks so soft and drapey Heather. I thought it was knitted. Just beautiful and I love the colours too. Not to be repetitive but I too thought it was knitted! Who knew? 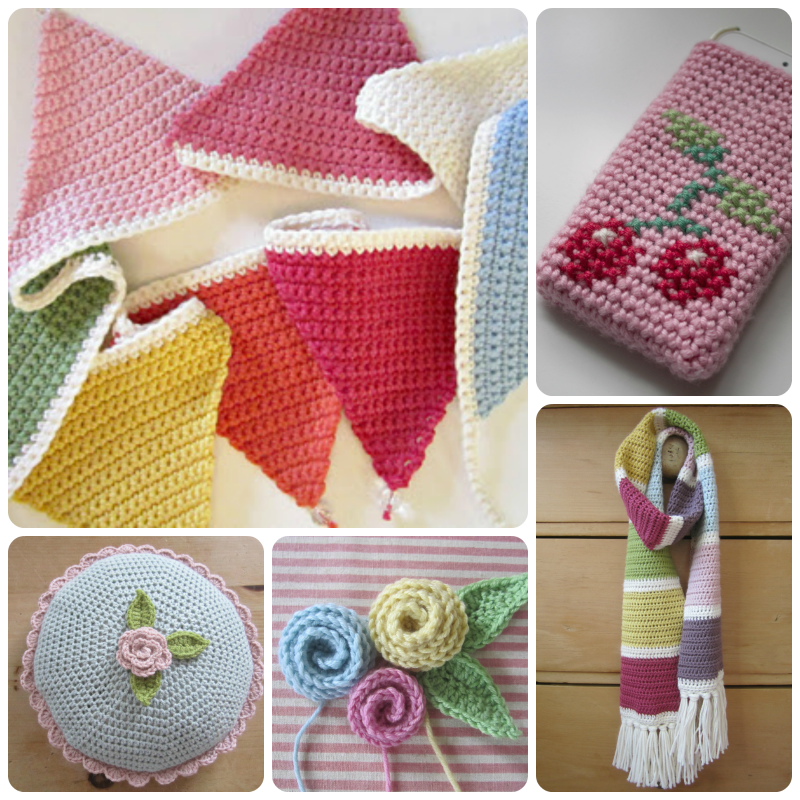 thank you for sharing the pattern and great pictures of it and how you did it. 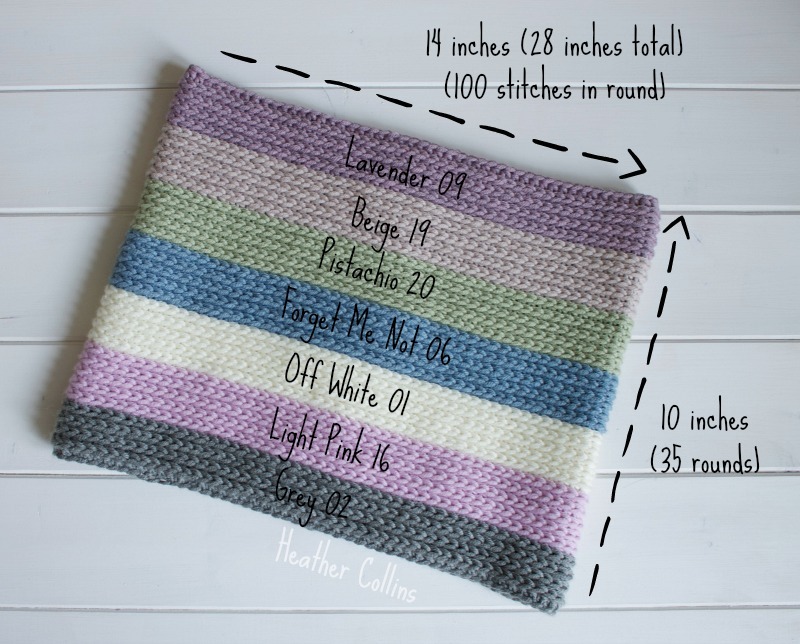 I will be making this and since I don't have any Drops Merino it looks like I will have to order some...dang, I hate ordering new yarn said no fiber person ever! LOL! 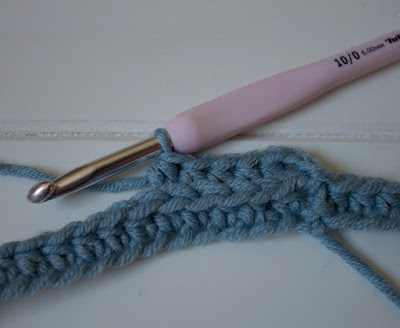 Must give that stitch a try, no holes crochet stitch - love it! Absolutely gorgeous! Thanks for sharing your pattern lovely lady. Can you tell us how you are planning to do the four colours, Heather? I have four of the colours you used above already, so it'd be perfect! I adore Drops Big Merino, and it's little siblings, Merino Extra Fine and Baby Merino. They are all so soft, snuggly and machine washable. It's great to see it used more outside of Norway recently. 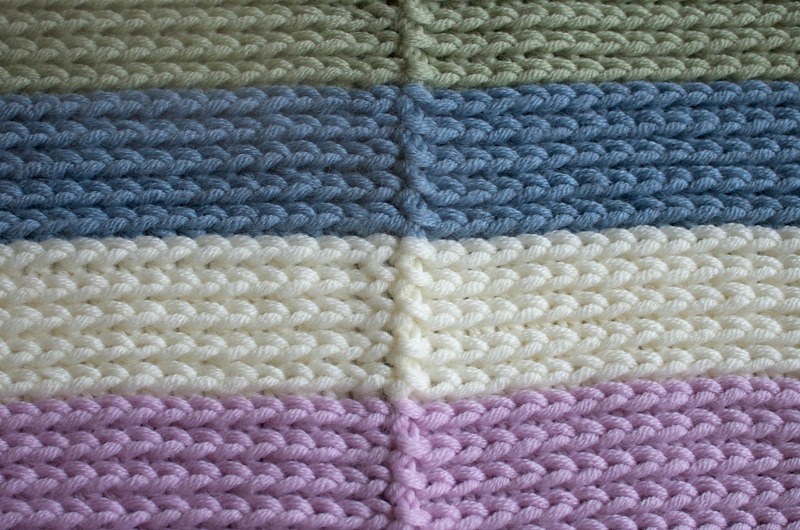 Thank you so much for a wonderful tutorial and such an interesting stitch. 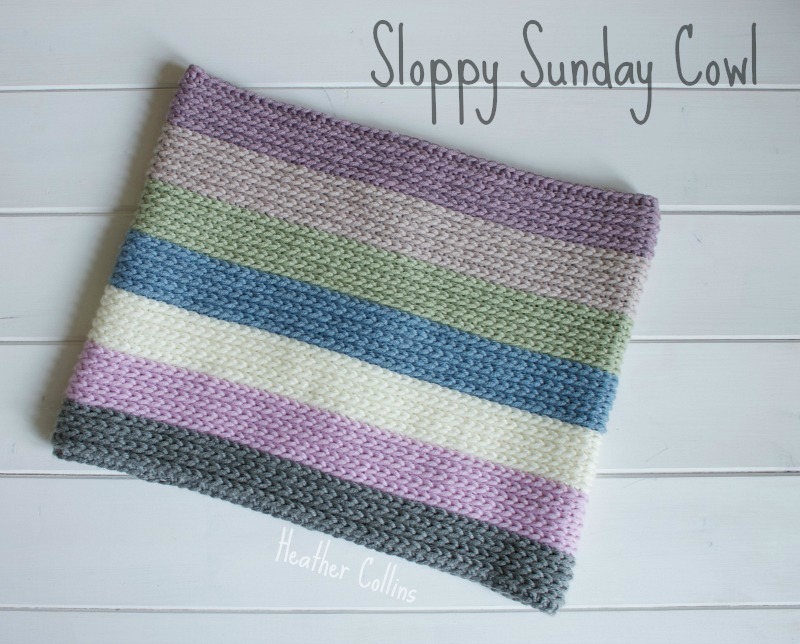 The cowl looks very pretty - love the knitted look too! This is so pretty - thanks for the tutorial!